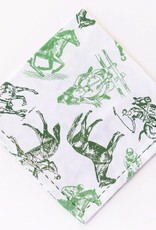 This exclusive hand-sketched print was inspired by the horse farms and thoroughbred racetracks of Lexington, Kentucky. 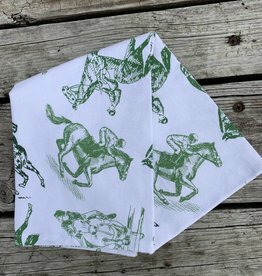 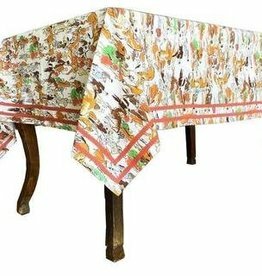 Edged with a green blanket stitch, our limited-edition Equestrian Sketch Napkins pair well with the coordinating tablecloth and runner and also with our mix and match styles. 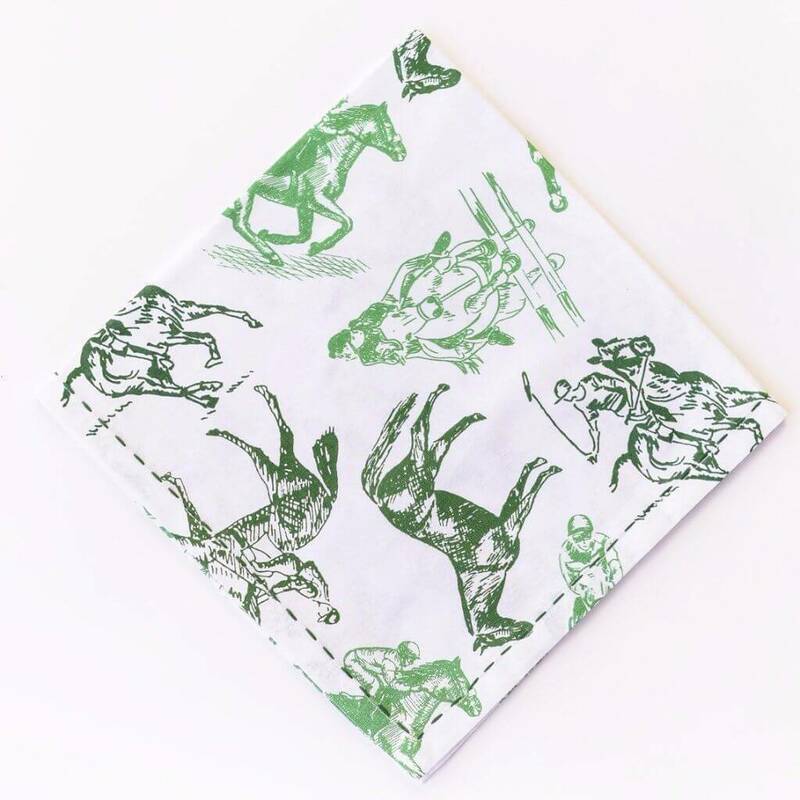 Beautiful Equestrian Sketch Tea Towel! 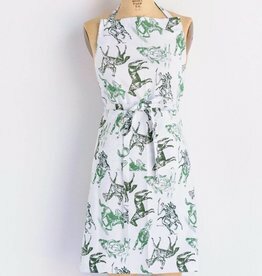 Perfect to complete your set!